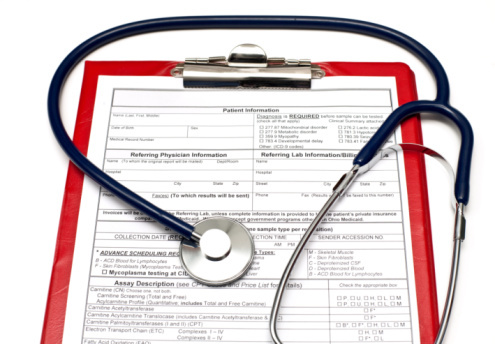 Medical examinations (Private) for insurance, driving and employment are performed out of surgery hours by arrangement for which a private fee is charged. Medical Insurance Certificates, Private Sickness Certificates, Personal Health Insurance Certificates and Travel Cancellation Certificates can also be done but there are various fees, payable at the time. The doctors where possible will also sign Passport Applications, Driving Licences and Shotgun Certificates where there is also a fee.